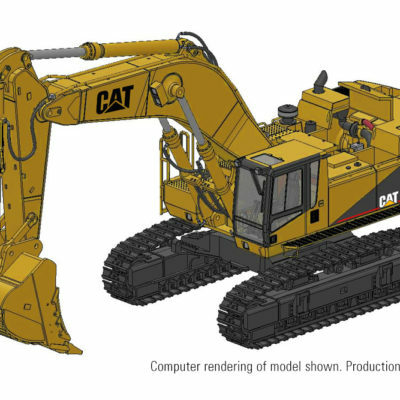 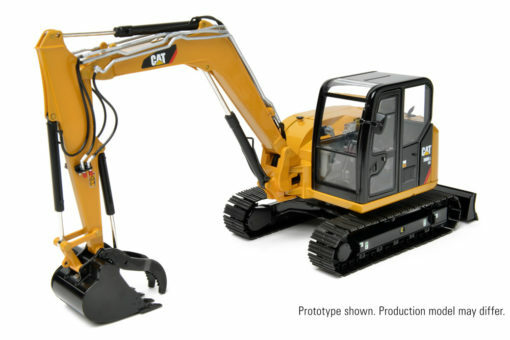 Home / CCM / CAT 308E2 CR SB Excavator Scale 1:24. p&p included to the UK and NI. 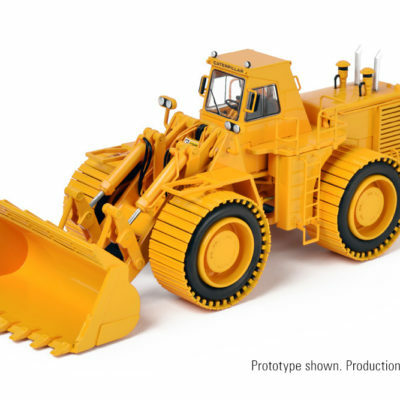 CAT 992B Wheel Loader Beadless Tyre 1:48 scale. 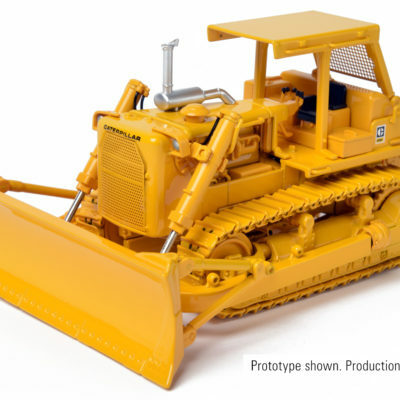 p&p included to the UK and NI.